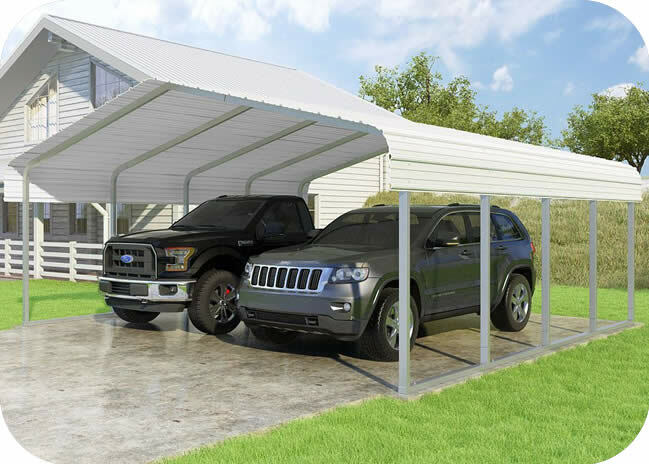 Our VersaTube Frontier 30x40x10 DIY steel garage kit uses 2" x 3" slip-fit frame tubing and 29 gauge steel roof and wall panels. 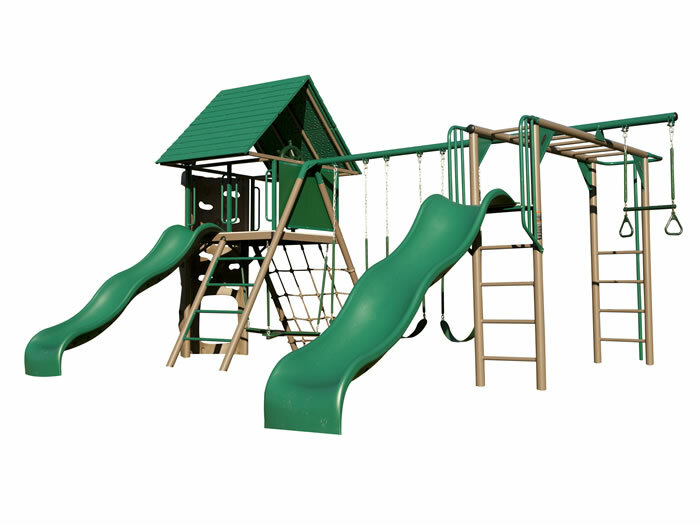 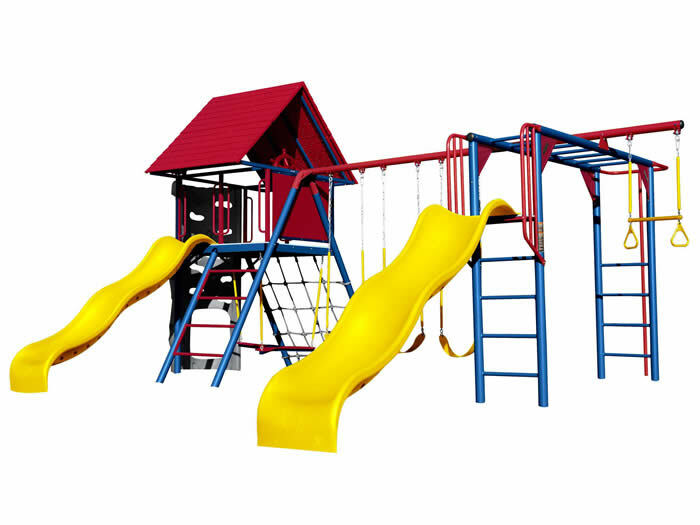 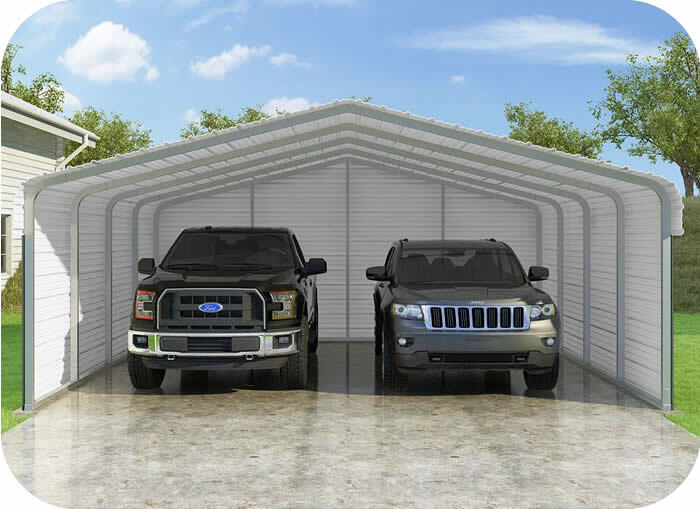 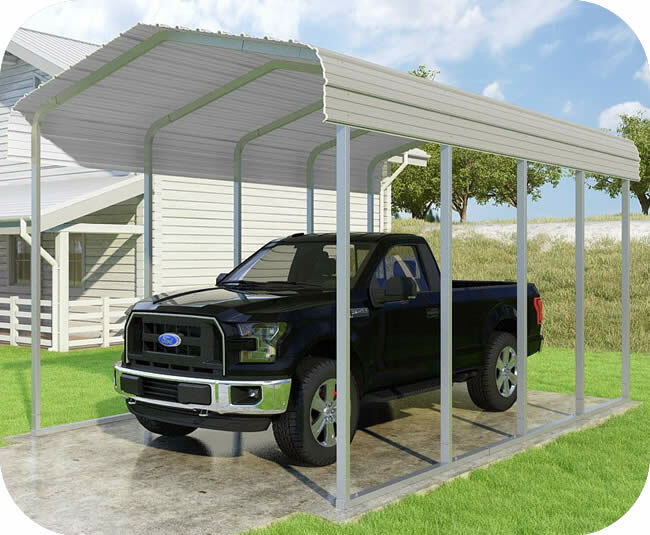 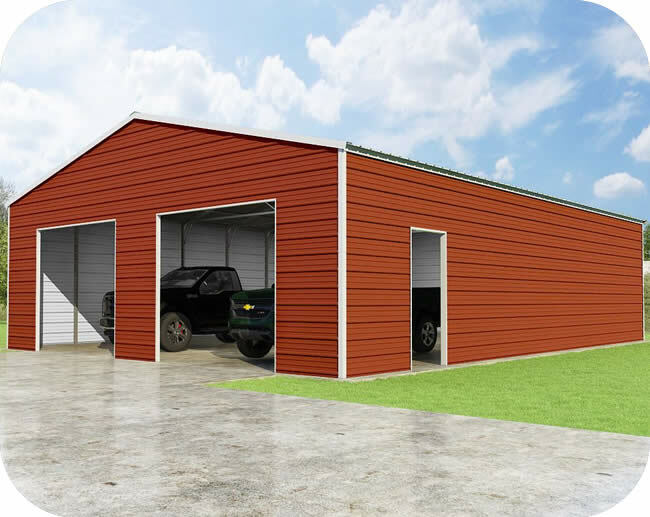 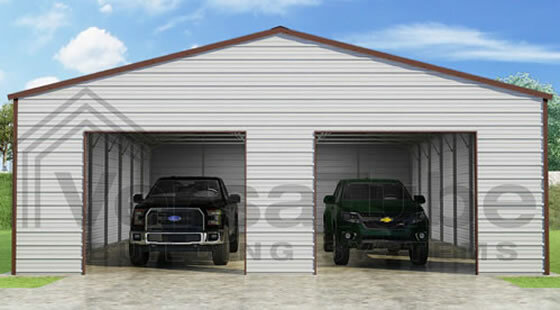 This extra heavy duty garage is made in the USA! 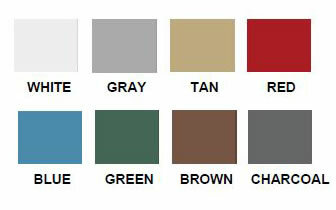 VersaTube 30'W x 40'L x 10'H Frontier Steel Garage Kit (FBM33040100529X8) - Select the color of your choice!